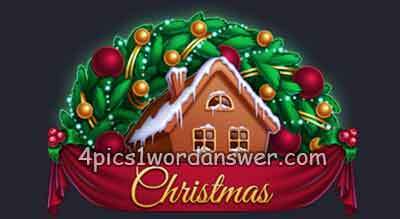 7 letters Christmas 2018 pictures description with four pics one word Homemade! 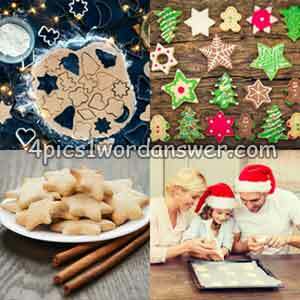 Colorful decoration, Sweet stars, Family baking. Guess the word and earn coins!